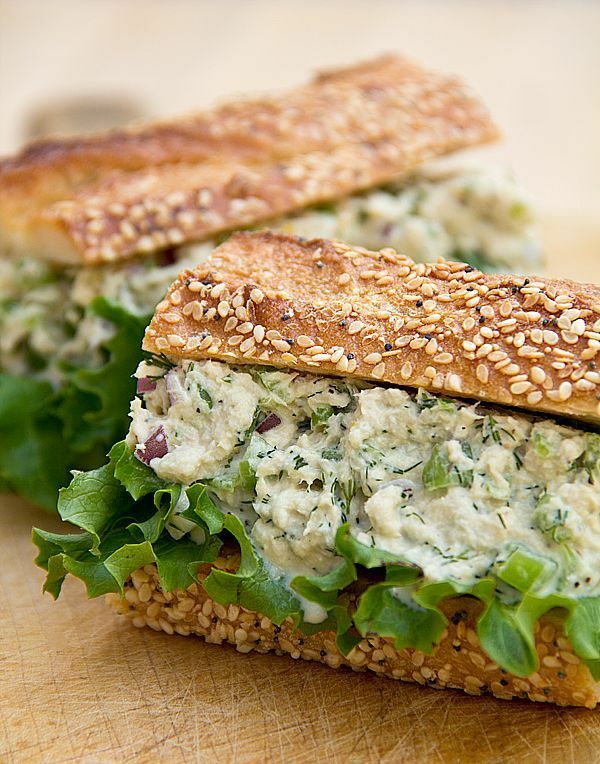 This Vegan Tuna salad Sandwich is so easy to make and can be ready in less than 20 minutes. It yields about 3-4 sandwiches and it can be stored in the fridge for 3-4 days. It yields about 3-4 sandwiches and it can be stored in the fridge for 3-4 days. Directions. In a medium bowl, combine tuna, celery, green onions, and water chestnuts. In a separate bowl, stir together mayonnaise, lemon juice, dill, and salt.